'Estate Sale', sold 'As-Is'. Great opportunity, large tear down lot (50 x 151) that is perfect for a new home. Short block to Lake Harriet, Lynhurst Park, and Barton School. The house is not habitable, will need to be torn down. Don't pass up a true opportunity to build your dream home on a storybook block. I was searching for a Property and found this listing (MLS #4847472). 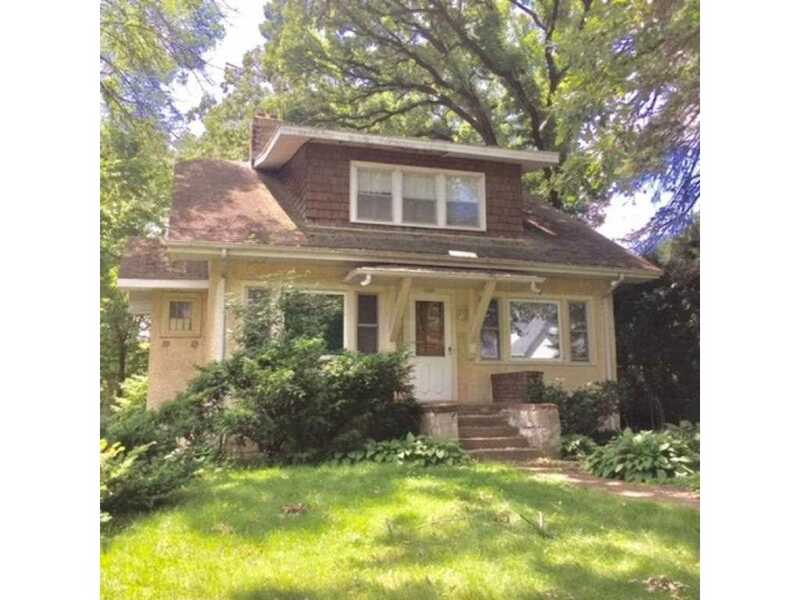 I would like to schedule a showing for 1907 W 49th Street Minneapolis, MN 55419. Thank you! I was searching for a Property and found this listing (MLS #4847472). Please send me more information regarding 1907 W 49th Street Minneapolis, MN 55419. Thank you! MLS # 4847472: This property at 1907 W 49th Street, Minneapolis, MN 55419 is located in the Lynnhurst subdivision and is listed for $375,000. MLS # 4847472 has been on the market for 654 days.